Opportunity abounds as the Lake Region starts to bloom. 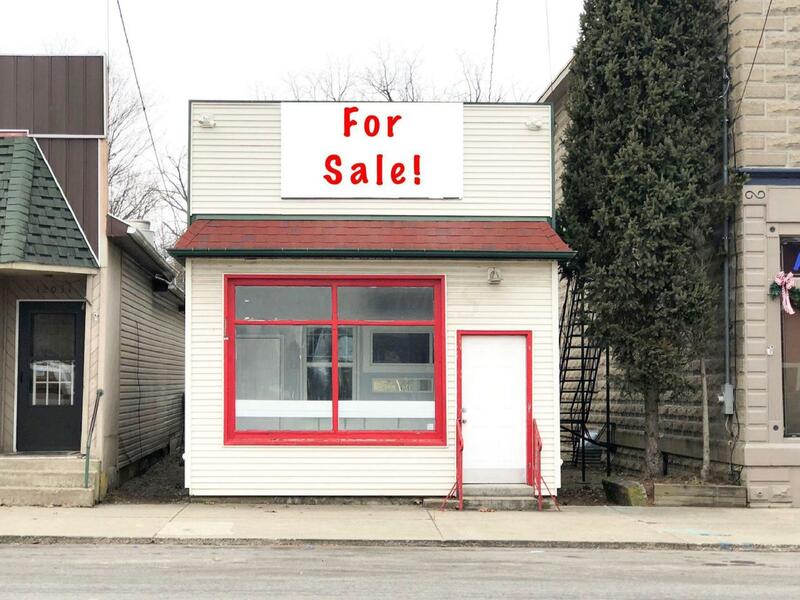 This location is charming in downtown Millersport. Parking on road as well as in the rear of the building. Previous uses have included a pizza carry out and retail boutique. This location would make a great coffee shop & wifi, flower shop, or boutique. The possibilities are endless. Freshly painted. Easy to show.